He completed studies in Philosophy at the College of St. Thomas in St. Paul, MN, in 1986. He then studied at the Pontifical College Josephinum Seminary in Columbus, OH, where he earned a Master of Divinity degree in 1990. He was ordained a priest at St. Peter Cathedral in Marquette, MI, on June 1, 1990. Father Sample served as Associate Pastor at St. Peter Cathedral from 1990 until 1993. From 1993 until 1994 he served as Pastor at St. George Parish, Bark River, MI, at Sacred Heart Parish in Schaffer, MI, and at St. Michael Parish in Perronville, MI. He studied Canon Law at the Pontifical University of St. Thomas Aquinas (the Angelicum) in Rome from 1994 until 1996. From 1996 – 2006, Father Sample served in the Diocese of Marquette as Chancellor, Director of Ministry and Priest Personnel, as member of the College of Consultors, and as Executive Director of the Bishop Baraga Association. Other offices held in this time period were: Director of Ongoing Formation of Priests, Defender of the Bond in the Diocesan Tribunal, Promoter of Justice for the Diocesan Tribunal, Judge for the Tribunal, Vice-Postulator for the Cause of Bishop Frederic Baraga, Diocesan Chaplain to the Knights of Columbus and as a Member of the Diocesan Review Board for the Protection of Children and Young People. From 1996 – 2006, Father Sample was also the Canonical Pastor of St. Christopher Parish in Marquette. 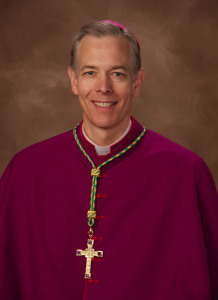 He was appointed Bishop of Marquette on December 13, 2005, by Pope Benedict XVI, and was ordained a Bishop on January 25, 2006, at St. Peter Cathedral in Marquette. 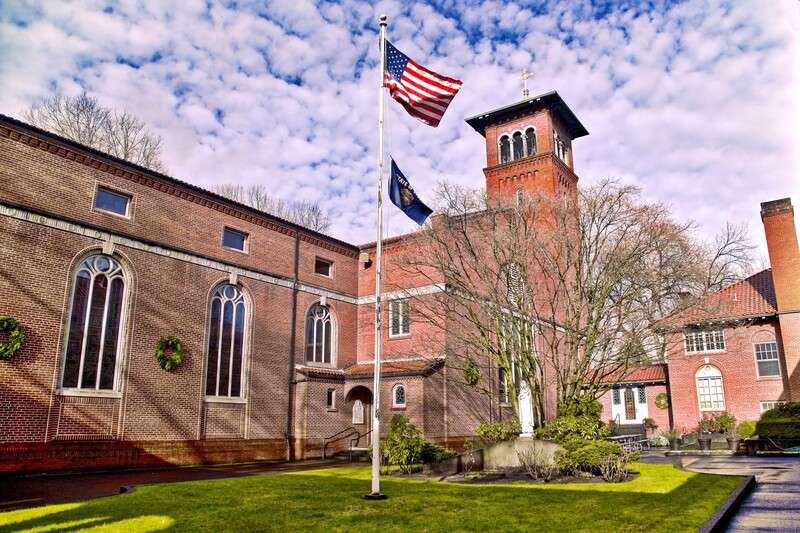 He was appointed the eleventh Archbishop of Portland in Oregon on January 29, 2013, and was installed at a Mass of Installation on April 2, 2013, held at the Chiles Center on the campus of the University of Portland.